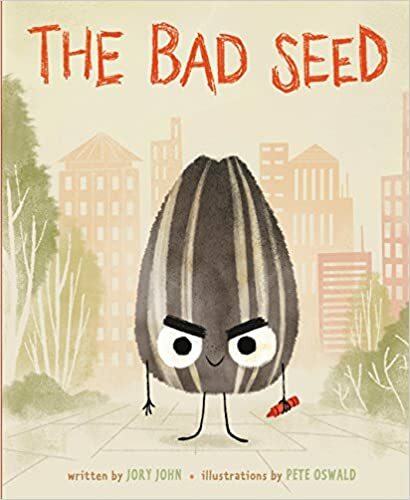 Picture Book 10 for 10 (2018) – 10 New Picture Books for Your Reading Power Collection! Keeping with tradition, I have organized my post to feature new releases that support Reading Power strategies. I have included two books for each: Connecting, Questioning, Visualizing, Inferring, and Transform (synthesizing). For those who are already using RP, these would be my recommendations for adding or replenishing your collection this year! 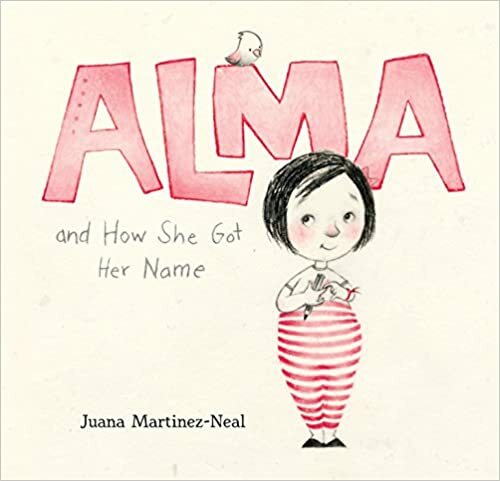 Alma – And How She Got Her Name – Juana Martinez-Neal. Who named you? What does your name mean? What connection does your name have to your family? These are questions I love to ask my students as we explore identity (and the first lesson in my Powerful Understanding book!) Alma has six names – each one connected to people in her family. 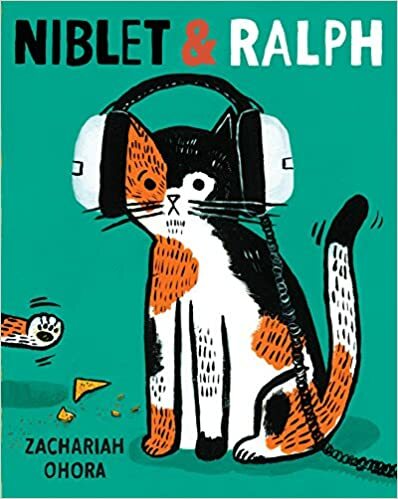 A perfect connect book for a lesson on exploring our names. Wow. This stunning picture book (release date – Sept. 4th) presents readers with factual events about the birth of the universe, planet Earth, and life on Earth. Expressive, lyrical free verse with magical, mesmorizing illustrations. This would be an amazing book to explore and promote questions about how Earth began. I love how the story parallels the birth of the Earth with the birth of a child. 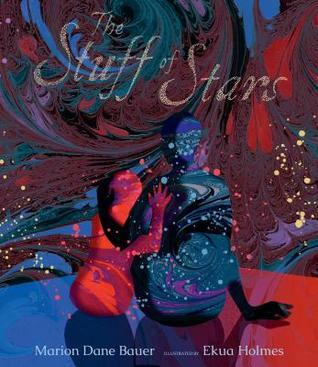 An amazing blend of science and art — and how we are all the stuff of stars. Wow, again. 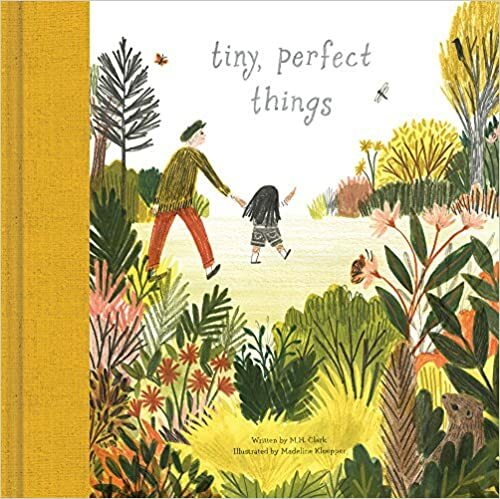 A child and a grandfather walk around the neighborhood and share the wonder around them as they discover all sorts of tiny, perfect things together. A celebration of childhood curiosity, adventure, and wonder in everyday things. Rhyming text and detailed illustrations. Love this one. 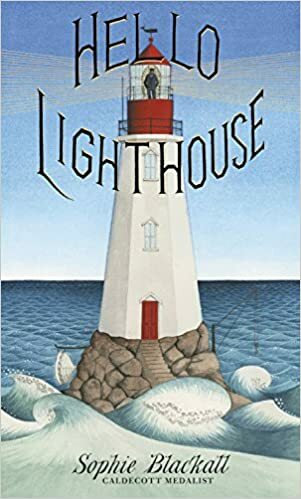 This beautifully illustrated children’s picture book traces the daily life of a lighthouse keeper and his wife in a lighthouse on a very tiny island in the middle of the sea. Seasons pass, wind blows, fog rolls in, icebergs drift by…. all unfolding with beautiful language and vivid details – perfect for visualizing. 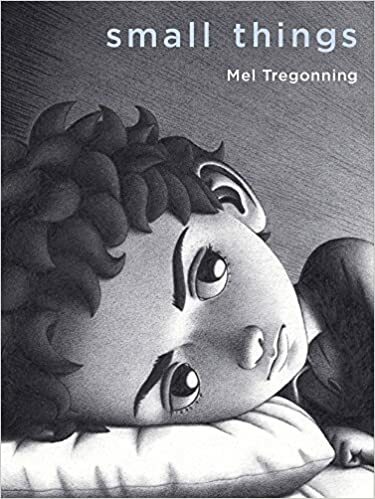 If you attended any of my workshops this past spring, you will have heard me going on and on about this amazing, powerful picture book that introduces, in simple format, many important social issues. Intended for an older audience, this book would stimulate great discussions about equality and diversity with older students. SO many inferences can be made from the many different dot images. This is one of my favorite books of 2018. 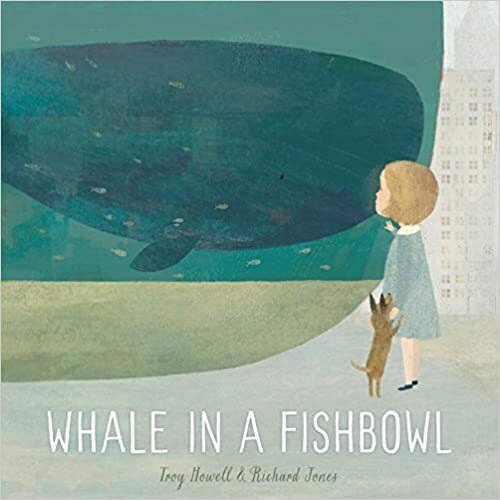 While on the surface, this is a gentle story of Wednesday – a whale who lives in a giant fishbowl in the middle of the city but yearns for a life beyond her bowl. But metaphorically, it is a universal story of belonging, about possibilities, and finding one’s perfect place. Stunning illustrations. SO many inferences can be drawn from this story – from following your heart, believing in your dreams, having the courage to explore the unknown, animals in captivity… the list goes on! 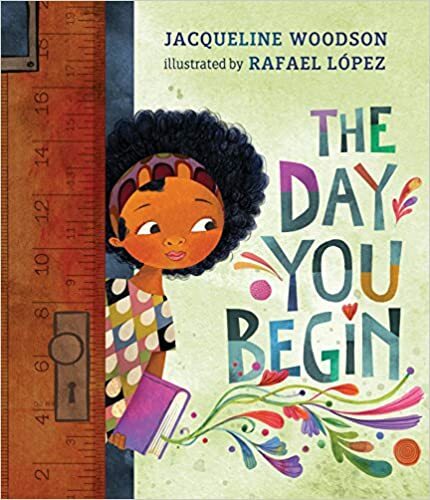 “There will be times when you walk into a room and no one there is quite like you.” And so begins this poignant, powerful story by the amazing Jacqueline Woodson (Each Kindness, The Other Side, Brown Girl Dreaming). If there is only ONE book you read this summer – this is it. This is a must-own book for teachers, librarians, and parents, and a must-share for all kids, no matter their ages. 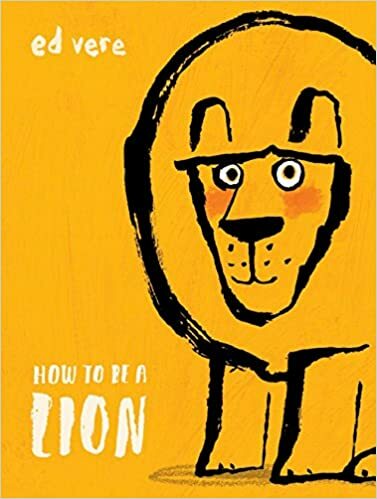 I am absolutely in love with this story of pride in self, fear of not fitting in, and ultimately belonging. 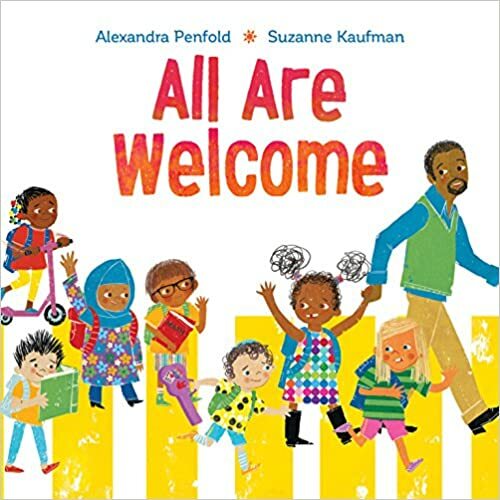 A PERFECT book for sharing at the beginning of the school year to help build a welcoming community in your classroom and a perfect reminder that we are more alike than different. Possibly my favorite book of 2018 so far – release date is August 28 so pre-order now! Well my intention of blogging more this summer has certainly not unfolded as planned! But I have discovered I have only two speeds – Fast Forward and STOP! And when I stop – I literally get nothing done! But I’m enjoying the lazy (hot) days of summer immensely! Here is my “Part 2” of some my favorite summer picture books. This week I’m featuring books that focus on Family, Friendship and Inclusion – all themes and lessons you will find in my new book Powerful Understanding. Enjoy and happy reading! Beautifully touching story celebrating the power of unspoken language and bridging the gap between ages, languages, and cultures. 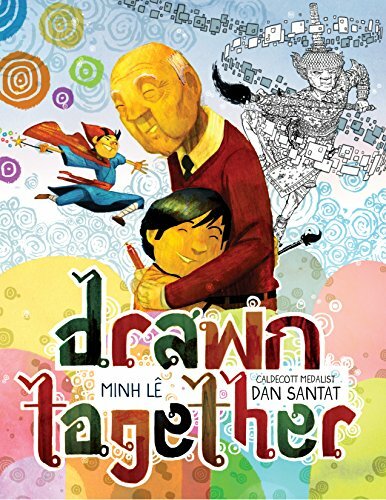 A young boy and his aging grandfather can’t communicate due to a language barrier but eventually find a new way to communicate through drawing together. Lots of connections here. Stunning story… stunning illustrations. I see award nominations coming for this one. 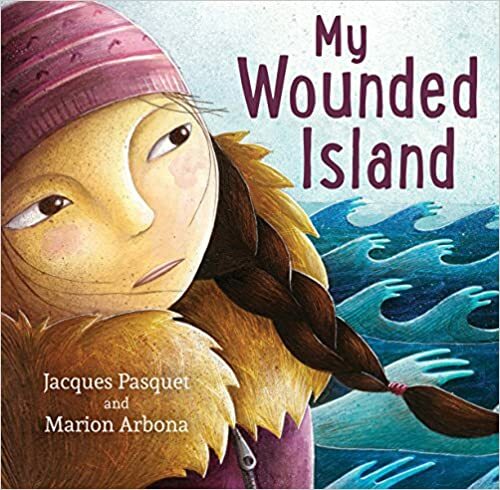 “Just because you don’t remember a place doesn’t mean it’s not in you.” A perfect book for exploring immigration, community, family, traditions and culture. WOW! 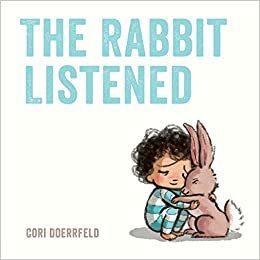 Great book for sharing and making connections to family origins. Bright, bursting illustrations. LOVE! Who named you? What does your name mean? What connection does your name have to your family? These are questions I love to ask my students as we explore identity (and the first lesson in my Powerful Understanding book!) Alma has six names – each one connected to people in her family. A perfect anchor for a lesson on exploring our names! I love books that invite questions from the cover… “What’s a funeral?” …“Who died?”… “Why do the kids look so happy when the book is called The Funeral?” “Why are the letters in the title in different colors?” A refreshing look at a “FUN-eral” of a beloved uncle – celebrating life rather than mourning death. It’s simple, honest and affirming. This one grew on me. 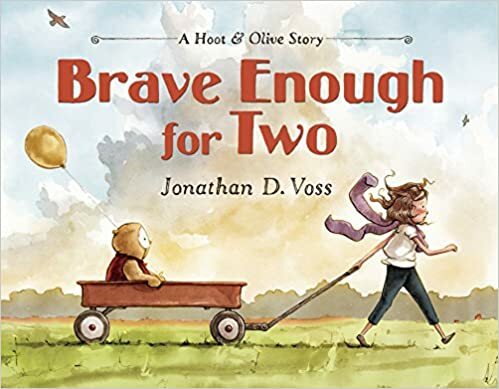 Written by two of the survivors of the Boston Marathon bombing, this picture book is the true story of one of them and their service dog, Rescue. But it is really the story about overcoming life’s challenges and the hope we find during times of overwhelming adversity. 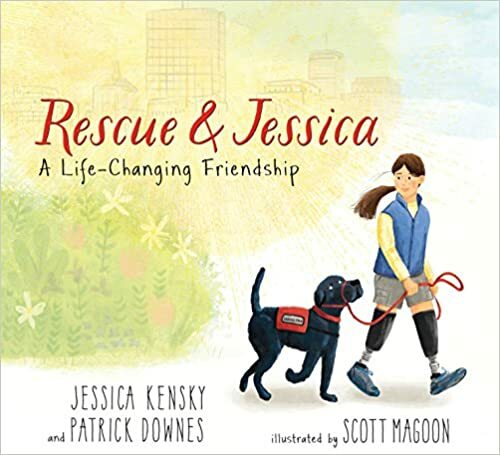 I love the parallel stories of both Rescue, a dog that thought he would grow up to be a seeing eye dog, but life had a different responsibility for him and Jessica, a young girl whose life also turned out differently than she imagined. Together they rescue each other. Melt my heart. I love this book. SO simple yet such an important message: there is more than one way to do something. Or be something. Leonard is not your typical lion. Leonard is not fierce but enjoys the great outdoors and loves words. He befriends Marianne, a poetic duck and, together, they compose poems. When other lions hear about unconventional Leonard – they confront the pair. 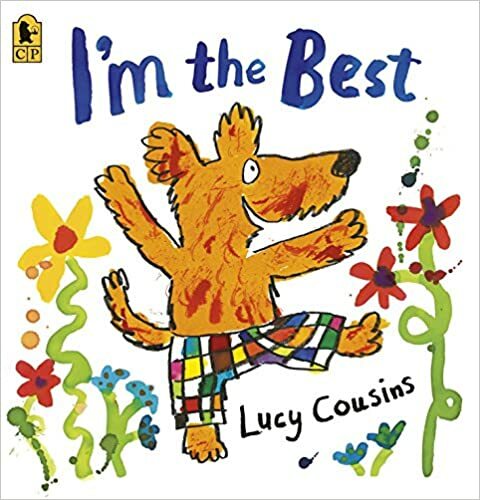 A unique and beautiful story about celebrating individuality and diversity; for standing up for your gentle self and befriending who you want. 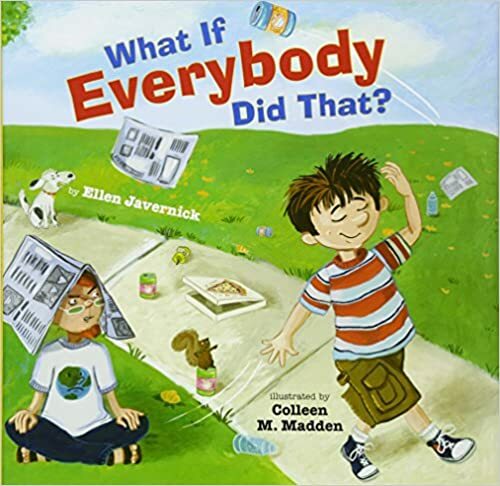 This is a great book for building classroom community. Two look-alike pet cats switch places in this humorous, sweet story of mistaken identity. A little like “The Parent Trap” for cats! Love the retro illustrations. I like how, while the cats look alike, their owners slowly discover their differences. Very sweet story. 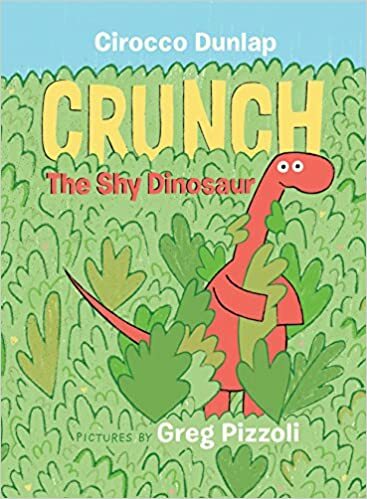 Great rhyming read-aloud for your younger students. 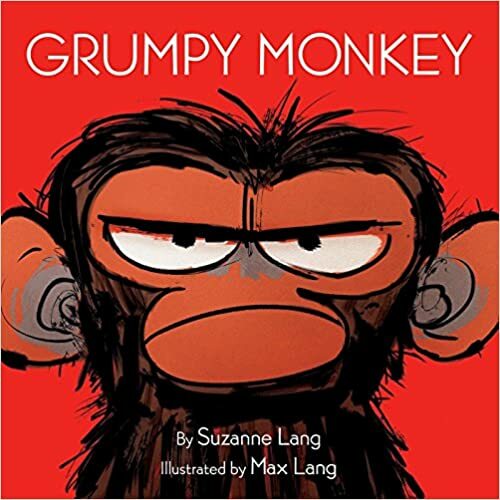 Sweet illustrations and gentle text explores friends at their best–sharing, laughing, and playing together–as well as friends who sometimes say hurtful things, leave others out, or get a bit bossy. 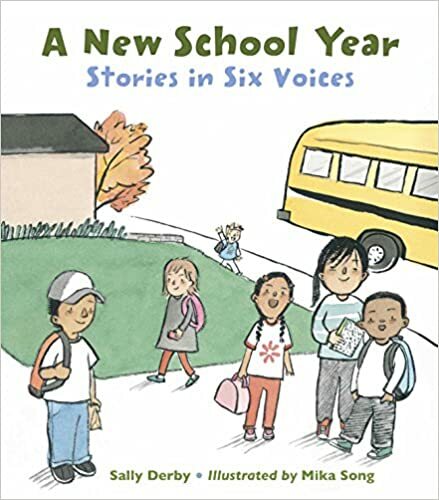 I love how the story introduces specific “friendship fix” strategies (another lesson in my Powerful Understanding book!) like talking about our feelings, looking at our own friendship skills, or taking a break. 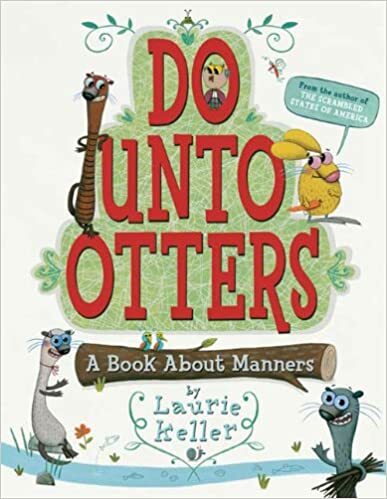 A great anchor book for talking about the ups and downs of friendships! Oh my. This book. 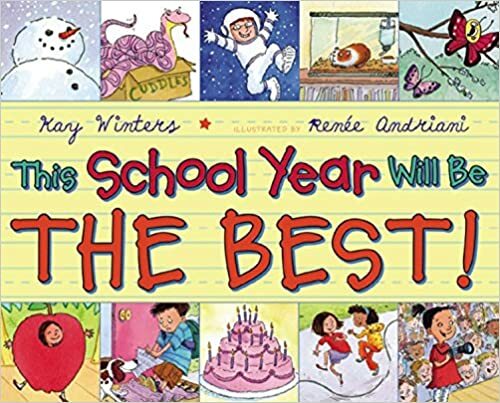 It’s a must read for every teacher to share in the first days or week of school. 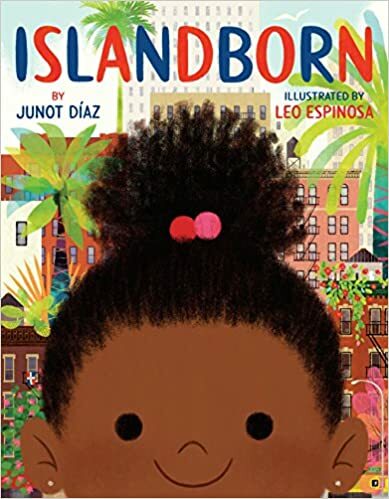 A wonderful, welcoming picture book that celebrates diversity, inclusiveness, acceptance, and celebration of all cultures in a school community. I hope this book ends up in EVERY library in EVERY school EVERYWHERE! Wow. This book is powerful, so powerful. Set in the old west, it tells the story of an Outlaw who, after many years of terrorizing a town, disappears. When he returns, years later, he must begin the long process of making amends. While not really about inclusion, it is a story about forgiveness, acceptance and second chances. Simple text but this is definitely going to be added to my list of Inferring books for intermediate students. Would make a great book to spark conversations about forgiveness. Love the “old west” feel to the mixed-media illustrations. Thanks for stopping by! Hope you found a book or two that caught your eye! I am very pleased to welcome Morgane Michael as my blog guest this week. Morgane is an amazing educator from Vancouver Island and the creator of the SMALL ACT BIG IMPACT 21-DAY-CHALLENGE,and the producer of KindSight 101 Podcast, in which I was honoured to have participated. In this post she shares her kindness journey with us. As an educator for over ten years, I’ve always cared deeply about making those around me feel valued and seen. Many people, including many of our colleagues, parents, and students, suffer from anxiety, depression, and the effects can be devastating. In my heart, I believe that the small ways in which we connect to others, whether through a smile or an off-handed casual conversation, can make all the difference. I enjoy finding creative ways to explore the concept of deep kindness, especially within the context of our school communities. It wasn’t until a moment of personal reckoning, that I truly learned about the trans-formative power of kindness. It would be a turning point for me and for my career. With two children under the age of five, I suddenly began experiencing severe dizziness, began bumping into walls, and was so nauseous I couldn’t hold down food. After a diagnosis of severe vertigo, I was hospitalized and spent over a week in bed, completely unable to care for my children or do virtually anything. During this difficult time, we received an enormous outpouring of help from family and friends. It was then when I realized just how difficult it was for me to accept these acts of kindness. My experience sparked an inquiry project, of sorts. I began reading about kindness in leadership, schools, and communities. I learned that we are wired for kindness, that our brain rewards altruism by infusing us with a cocktail of happiness hormones that have been nicknamed the “Helper’s High,” and most incredibly, that kindness is contagious. I started thinking of ways that these concepts could be incorporated into my practice as an elementary school teacher. That’s when I came up with the 21-Day Kindness Challenge. Kindness literally has the power to change workplace, school, and community culture because of its positive ripple effects. What if we could positively influence a school or workplace culture as a result of making kindness a habit? The 21-Day Small Act Big Impact Kindness Challenge starts with a conscious commitment from individuals to come up with meaningful ways to add value to their school, workplace, and community cultures throughout a dedicated 21-day period. 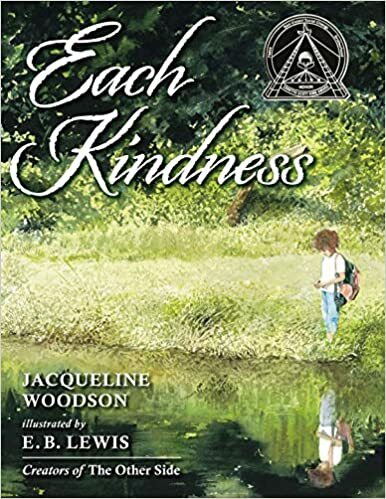 Several exciting ‘spin-off’ projects have resulted as a result of this inquiry into kindness including my blog, podcast, and an upcoming book. Throughout the course of 2017-2018, I spent time piloting the 21-Day Kindness Challenge across a number of Elementary and Middle Schools within the Victoria, Sooke, and Saanich Districts on Vancouver Island. Students from K-8 loved and resonated with the concept of kindness. The idea gained traction and soon I even heard from teachers who had embraced the challenge within their high-school classrooms through twitter and social media. I spent many Fridays going into schools for launch assemblies and teaching mini-lessons to dozens of classrooms. I have a number of resources including a short animated video, kindness trackers, and lessons that provide teachers with a additional resources to kickstart their own kindness challenge. A lot of the success of the challenge stems from the students taking agency over their impactful action. This year, as I return back to school after an extended leave with my young kids, I will continue piloting the challenge in my own classroom and incorporating some important kindness metrics (developed by Dr. Binfet from UBC) to measure the effects of kindness on our overall happiness and kindness within the school. I’ll be sharing the roadmap and some of the “How-to’s” in upcoming Pro-D workshops and conferences in Victoria and at the CrossCurrents 2019 Conference. The Small Act Big Impact Kindness project led me to further explore the idea of kindness in our community. I have had honour of interviewing over 40 individuals (including Adrienne Gear) for KindSight 101, the podcast designed for educators and leaders to accompany the Small Act Big Impact kindness mission. I’ve spoken to educators, principals, Nobel Peace Prize nominees, YouTube stars, authors, counselors, TED talk speakers, and parenting gurus. These amazing folks have taught me that everyone has a story and one single thread connects all of us…we all wish to be seen, heard and understood. They’ve also shared tangible actionable strategies and ways to infuse our classrooms and homes with authentic generosity. When we can lead with compassion, empathy, and follow-through with deep, intentional kindness toward one another, we are able to create deep meaningful lives with beautiful relationships. My New Book Kindness and Homelessness – Inquiry for the Middle-School Classroom I am very excited to be in the process of writing a book about homelessness and kindness for middle school classrooms. Through first-hand stories, my goal is to invite young readers to discover the realities, profiles, and causes of homelessness. Readers will be encouraged to step outside of your own experience and gain a deep understanding of what it means to live without a home. Most importantly, I hope to educate youth to learn about actionable ways to use kindness to help those affected by homelessness. The book is set to be released in early 2020 through Orca Publishers. At the end of the day, we must ask ourselves daily whether we are proud of our interactions. It comes down to choosing integrity over what feels easy. Taking care of the members in our communities reinforces that they matter. When we can lead with compassion, empathy, and follow-through with deep, intentional kindness toward one another, we are able to create deep meaningful lives with beautiful relationships. Morgane Michael has been a teacher for over 10 years and is the founder of the not-for-profit Small Act Big Impact 21-Day Kindness Challenge (started in August of 2017). Through professional development workshops and within her Grade 2/3 classroom in the Greater Victoria School District, she teaches kids, parents, and educators how to harness the mobilizing power of kindness to make a big impact on the world, one small act at a time. When she isn’t teaching, reading, writing, or interviewing fascinating new guests for her podcast, KindSight 101, you can find her at boot camp, camping, catching up with friends, playing with her two kids, or enjoying some down time with her husband. She lives with her family in Victoria, BC and feels tremendous gratitude for the beautiful nature that surrounds them. 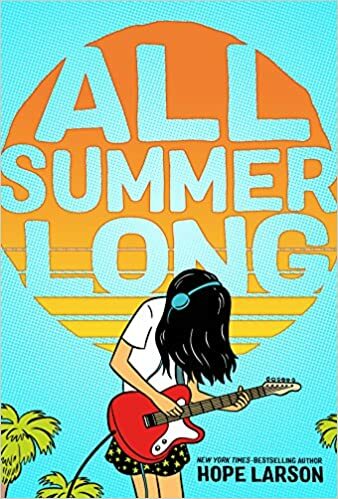 Last week, my IMWAYR post featured some new middle grade novels that would make excellent choices for summer reading or end of the year read-alouds! Turns out there were TOO MANY books to mention in one blog… so here is Part 2! I actually haven’t read this first book in a debut series as it is not released until June 5th – but it’s certainly on my TBR summer list. It’s getting a lot of great ARC reviews and I so like the concept behind this fantasy adventure about a girl named Only who can see lies. When news of Only’s abilities reaches the king, he commands her to work for him to seek out traitors and corruption. WOW! Sounds like a winner! 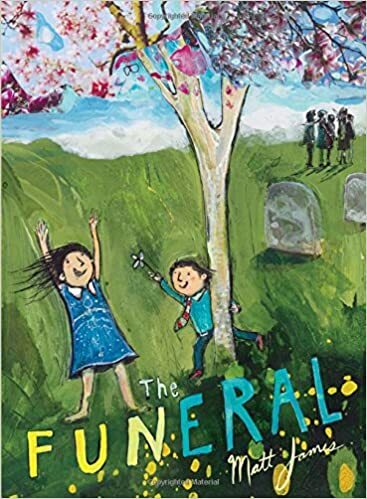 So this book may sound a little weird and morbid – parents who work in a cadaver lab, a tiger kidnapping, talking severed heads… but with such an original plot line, and laugh-out-loud humour – I think it will appeal to many middle grade readers. 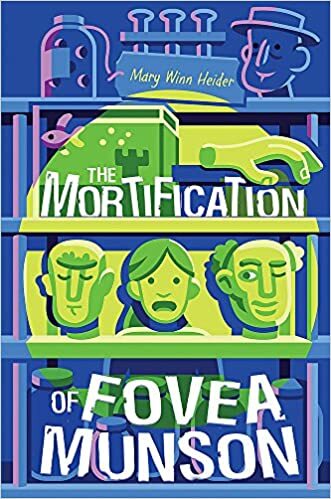 Fovea (whose name means eyeballs, by the way), is a 7th grader – embarrassed by her parents, mocked by her peers and without a single friend. She spends the summer working in her parent’s cadaver lab with a whole lot of body parts and in the process, discovers herself, some new friends and a new “embrace the moment” approach to life. 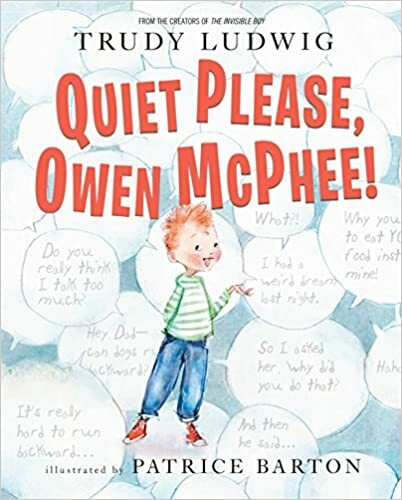 Perhaps not for everyone – but would certainly appeal to middle grade readers (Gr. 6-7 range) who enjoy this type of “screw-ball comedy” and the “ickier” side of things! Another book I have on my MUST READ this summer (not released until mid July but I have my pre-order in!) is this scary (but apparently not too scary!) re-telling of The Arabian Knights that sounds like a mixture of Neil Gaiman’s books and Grimm’s fairy tales. 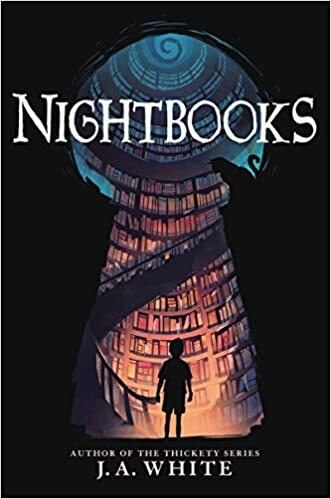 It is the story of Alex, a monster-loving boy, who finds himself trapped in a magical apartment building. In order to stay alive, he has to tell the witch who captured him a scary story every night. Sounds Ah-Mazing! A charming, breezy read – perfect for summer! A family with two young girls goes on vacation, spending a week on the ocean. No huge dramas, life-threatening crises, or earth shattering issues – but a heart-warming celebration of small moments. Walking on the beach, feeling the ocean waves for the first time, sand castles with different kinds of bucket mixtures, imaginative play, a new friend, horseshoe crabs and learning to be brave. Sweet but not fluffy. Love the addition of some wonderful illustrations! This is the kind of book I would have LOVED when I was in grade 6 or 7 – and I love it now! 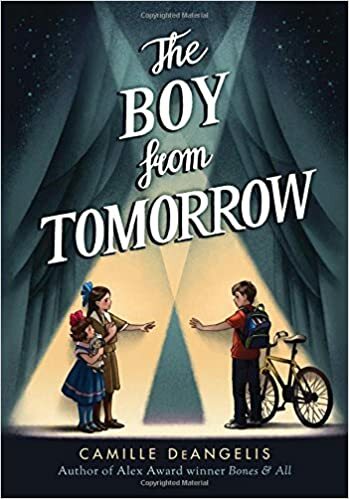 A charming coming-of-age story – this one with an endearing protagonist, lots of adventure and an added suspense, mystery and a treasure hunt. I was hooked right away with the authentic voice of Cricket – a young girl dealing with the death of her father and the disappearance of her mother. Cricket’s adventures are driven by a longing to heal her family and are filled with ups and downs and twists and turns. Lots of life lessons in this one that will leave you filled with sadness, hope and love. WOW – a beautifully written, moving, sensitive story about families living with mental illness. 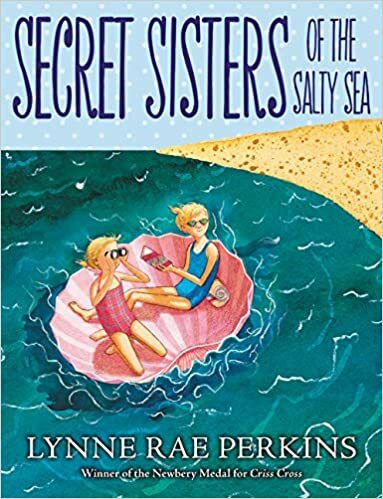 Gorgeous writing with wonderful descriptions of the charming characters in a small southern town and the sticky summer heat. My heart ached for Della and her concern about her mother, who suffers from schizophrenia. The author does not shy away from difficult, important issues that we often have no control over. A wonderful, heart-wrenching story filled with hardships and harsh realities, yet also filled with love and hope. Likely this would be more suited for older middle grades and even teen readers. 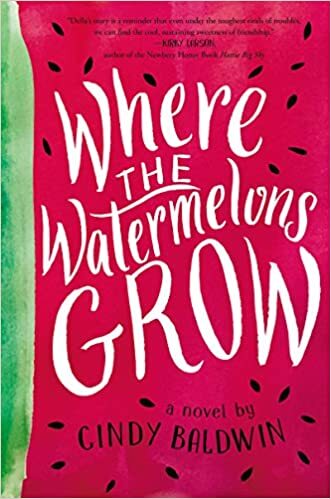 I recommend a box of Kleenex and a fresh watermelon close by – I started craving one while I was reading! I was excited to read this second book by Erin Entrada Kelly, who won the 2018 Newberry for her book Hello, Universe. 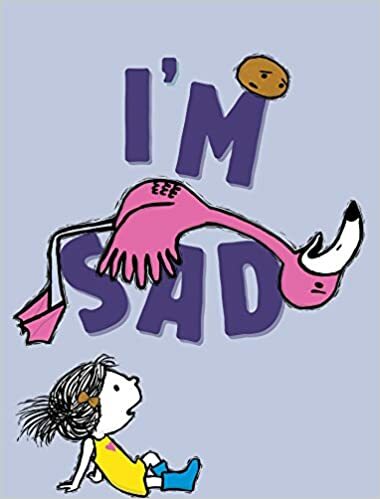 She focuses on similar themes in this book – family stress, bullying and friendships. 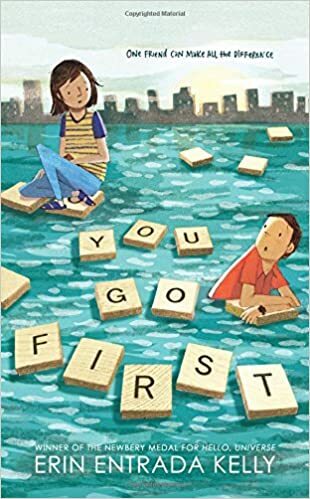 Charlotte and Ben are two middle school students who connect through an online Scrabble game. Their new friendship becomes invaluable as the chaos in each of their lives begin to spin out of control. 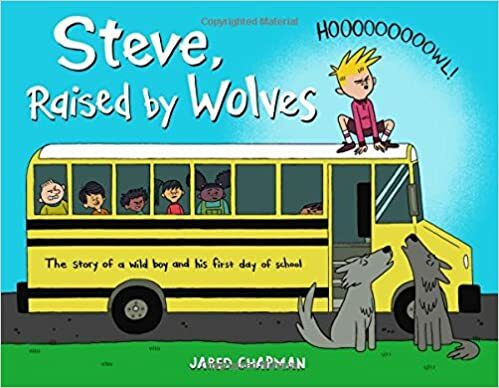 I enjoyed the alternating chapters that focus on the scenarios in each child’s life. A great story about the importance of connecting with others for helping us navigate through life’s ups and downs. A group of young students everyday lives are turned upside down when two inmates escape from the local prison. 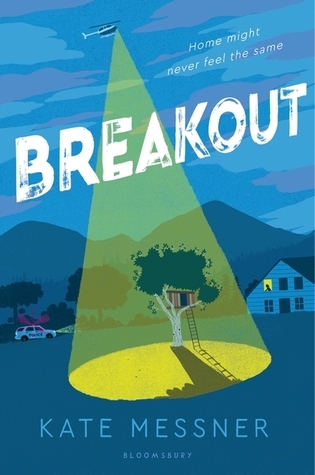 This compelling story about prejudice and racism in a small town was inspired by the escape and subsequent search of two prisoners from the Clinton NY correctional facility in 2015. Written in a very unique format depicting multiple points of view told through a series of letters, essays, articles, texts, newspaper articles and poetry. Even though it is 400 pages, the format makes it a surprisingly fast read. 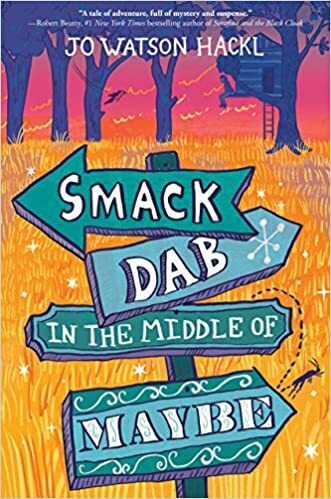 I really like how Kate Messner weaves important and current themes into her books and believe this one will spark many thoughtful and reflective conversations. 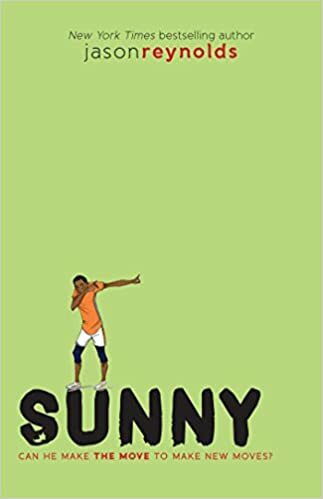 Sunny is the 3rd book in Jason Reynold’s popular Track series. This book follows 12-year-old Sunny Lancaster, the #1 middle distance runner of the Defenders whose mother died the day he was born. Sunny’s story is very different than Ghost or Patina. It is told in a series diary entries Sunny keeps to help control all the thoughts and ideas swirling around in his head. 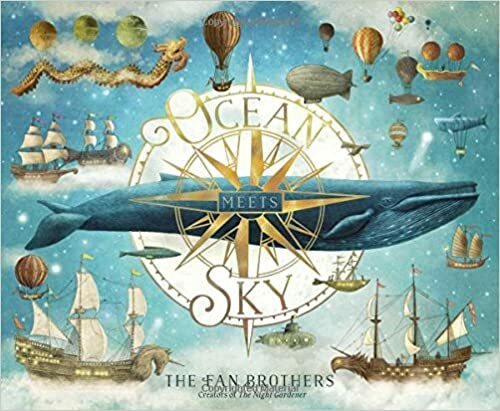 It becomes clear through the stream of consciousness entries that Sunny’s brain doesn’t process things like other kids – he jumps from thought to thought, from subject to subject, rhyming and playing with words. Sunny’s story is so authentic, so sad, so full of hope – I think it is my favorite in the series. 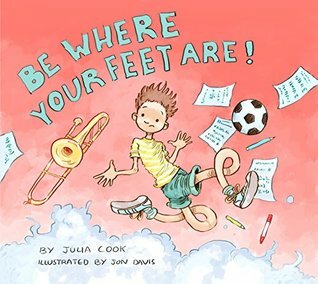 Charming story about overcoming obstacles and finding your place in the world. Twelve year old Lucy was unharmed after she was struck by lightning strike four years ago. But it left her with some compulsive behaviors and somewhat of a mathematical savant, making navigating, fitting in, and being accepted in middle school very challenging. 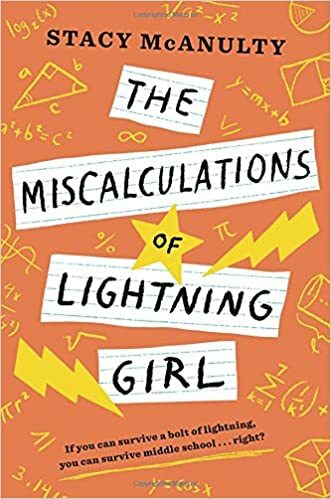 So much to love about this book… the short chapters make easy reading, great character conversations, very “connectable”, lots of math and STEM connections, and love the dog!!! Thanks for stopping by! Hope you found one or two titles that caught your eye! 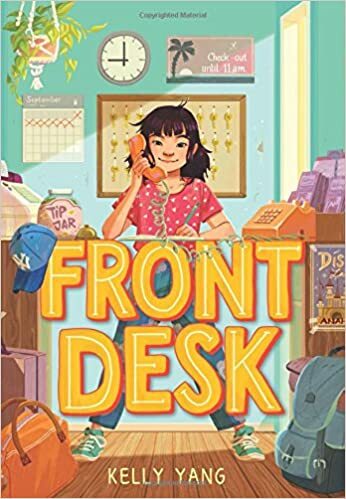 While I tend to promote a lot of picture books on my blog, I try to share novels for your middle grade readers when I can. (They just take longer to read!) I have been reading A LOT of newly released titles recently and am excited to share them with you! And with summer right around the corner, it is time to start choosing titles for your own TBR pile! For your middle grade readers, regular “Catch the Summer Book Bug” book talks will hopefully get them excited about summer reading. From fantasy, to graphic novels, adventures, and realistic stories – there is sure to be a book for every reader in your class! Maybe create a bulletin board with some of the these book covers to get the kids excited about summer reading! A whimsical fantasy filled with an imaginative underground world (was making connections to the Secret World of Og!) Granite Flowerpetal (what a great name for a character), Gran for short, has moved to the town of Carousel with his family while his dad searches for work. 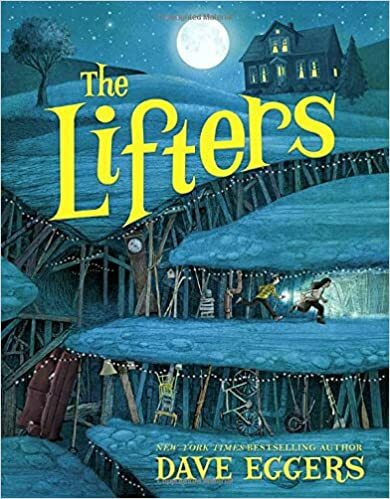 It is there he discovers this extraordinary underground world and learns that the town is actually sinking from sorrow – the tunnels are actually holding the town up. 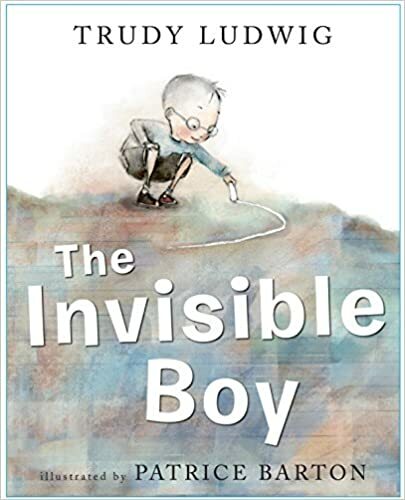 Subtle but powerful message of hope and happiness in this quirky, intriguing story. Short, fast-paced chapters and great humour. Part folktale, part magical realism. 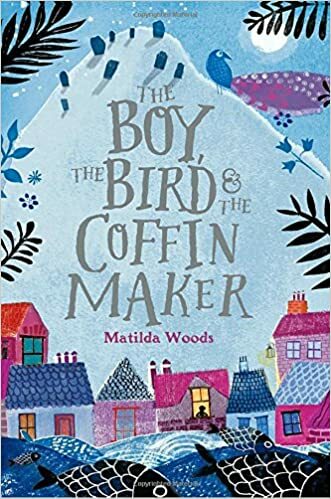 This is a gentle inter-generational tale of a lonely, grieving older man who finds hope in an unexpected friendship with a magical bird and a kind-hearted boy named Tito. Charming characters, uplifting story and wonderful language (lots of similes!) I loved that this novel included gorgeous illustrations. 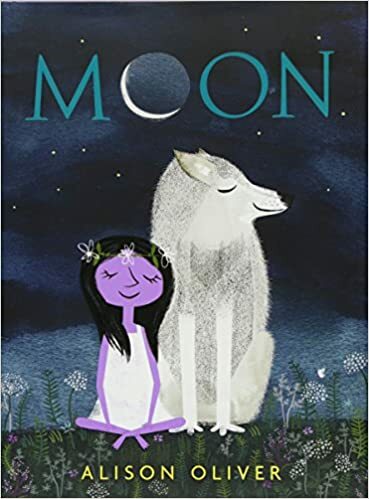 This story has a fairy tale feel, similar to The Girl Who Drank the Moon. 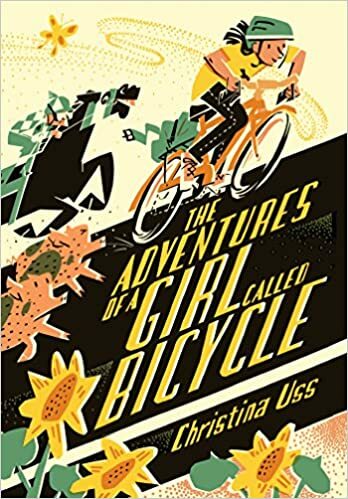 I was quite moved by this incredibly endearing and thought provoking book about childhood friendships, change, growing older while still remembering what it was like to be young. 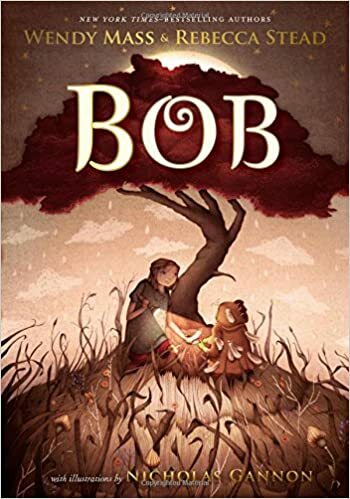 Ten year old Livy is going back to visit her grandmother in Australia and reconnects with Bob – an endearing green creature she left 5 years earlier whom most people cannot see and she had forgotten. Great characters and I enjoyed the alternating points of view between Livy and Bob. Charming, weird and lovely all at the same time. A MUST read! 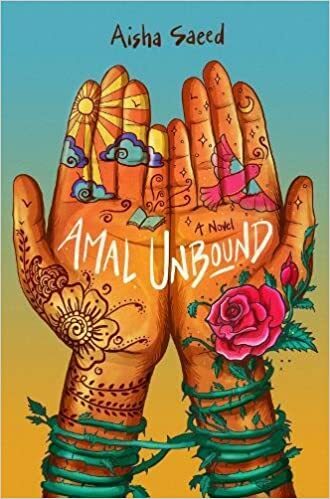 An important, empowering story about Amal – a young Pakistani girl who loves school and dreams of becoming a teacher one day. But when she offends a member of an influential family in the village, she is sold as a servant to pay her father’s “debt” and her dreams are suddenly shattered. 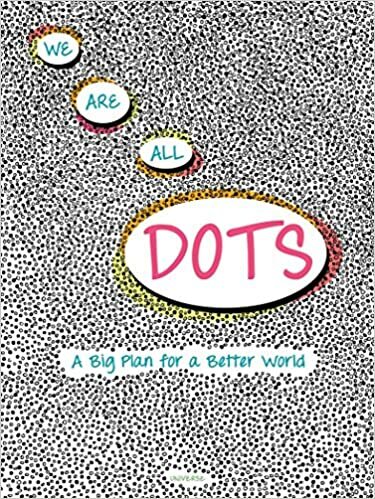 Thought provoking themes accessible to even a grade four reader and would make an excellent read aloud and Lit. Circle choice (great companion to The Breadwinner). An eye-opening, riveting and inspiring story with cliff hanger chapter endings and an excellent author’s note at the end. SO good! An almost time-travel story of friendship between two children, Josie and Alec. They are the same age (12) and they live in the same house on 444 Sparrow Street in the same room… but a hundred years apart. Such a unique story that sounds complicated but flows very smoothly. I loved all the ways Josie and Alec manage to communicate across time, like the letters or the writing on the windowsill. Heartbreaking, and perhaps a little spooky at times – but a great read. 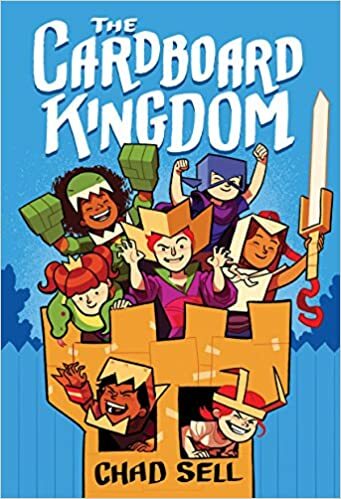 LOTS to love about this graphic novel featuring a diverse neighborhood of children who use their imagination to create an elaborate, imaginative kingdom out of cardboard boxes in their backyard. 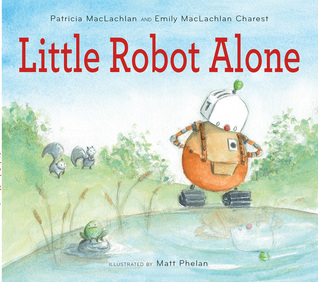 Each chapter stands alone featuring one child in the neighborhood and how they came to choose their imaginative character based on some of the issues they are experiencing in their own life. 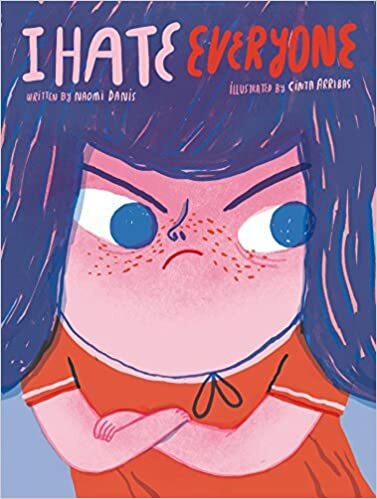 I love how this book gently introduces a variety of issues that middle grade students will all connect to: including siblings, bullies, inclusion, friendship struggles, gender identity, and budding crushes. The stories are heartfelt, entertaining and perfect for this age group. LOVE! Anything that is written by this amazing author is sure to be on my “top pick” list! (Wishtree and The One and Only Ivan are among my favorite middle grade novels EVER!) 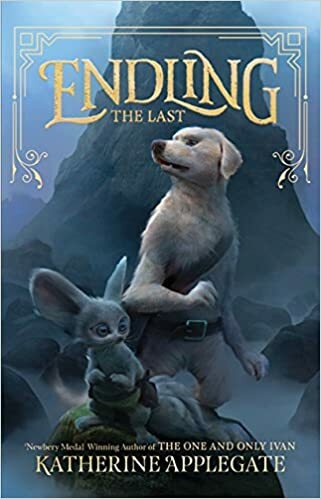 The Last Endling is the first book in an animal fantasy series which features a truly imaginative world called Nederra and imaginative characters including the protagonist Bynx, a “dairne” – a creature somewhere between a dog and a flying squirrel who can detect lies. When Bynx returns from a forbidden venture, she discovers her pack has been killed, making her possibly “the Endling” – or the last of her species. Determined to find another pack of dairnes, Bynx sets off on a “hero’s quest”, with the help of her new loyal companion Tobble. As with her previous books, Katherine Applegate weaves important themes throughout including: family, loyalty, loss, identity and hope. 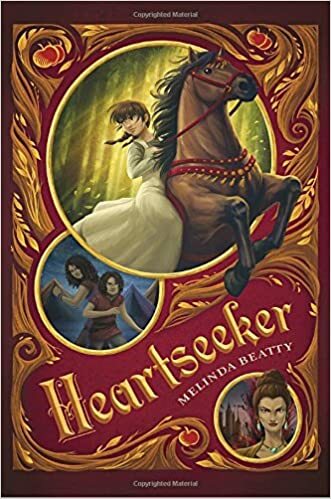 This adventure is fast-paced and so believable – I was completely transported into this fantasy world and can’t wait for the next book! This is a heart-breaking, deeply moving book that deals with harsh reality of racial issues in America throughout history. Twelve-year-old Jerome is shot by a police officer who mistakes his toy gun for a real one. 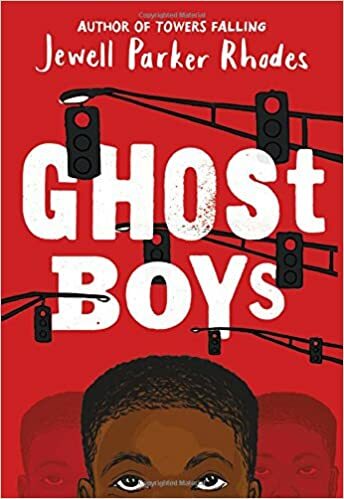 As a ghost, he observes the devastation that’s been unleashed on his family and community in the wake of what they see as an unjust and brutal killing. While observing the aftermath of his own death, Jerome meets Emmett, another ghost, whose similar death happened decades earlier. WOW. This story is so powerful and told in such a unique way. Due to the more mature themes in this book, I would suggest it for upper middle grades (Gr. 7-9) This book is getting a lot of “buzz” and is already on the New York Times best-seller list. It is quite a short read so would make an excellent read-aloud, no doubt prompting many important discussions. Stay tuned for Part 2 of my Top Picks for Summer Reading for 9-12 yr. olds next week!